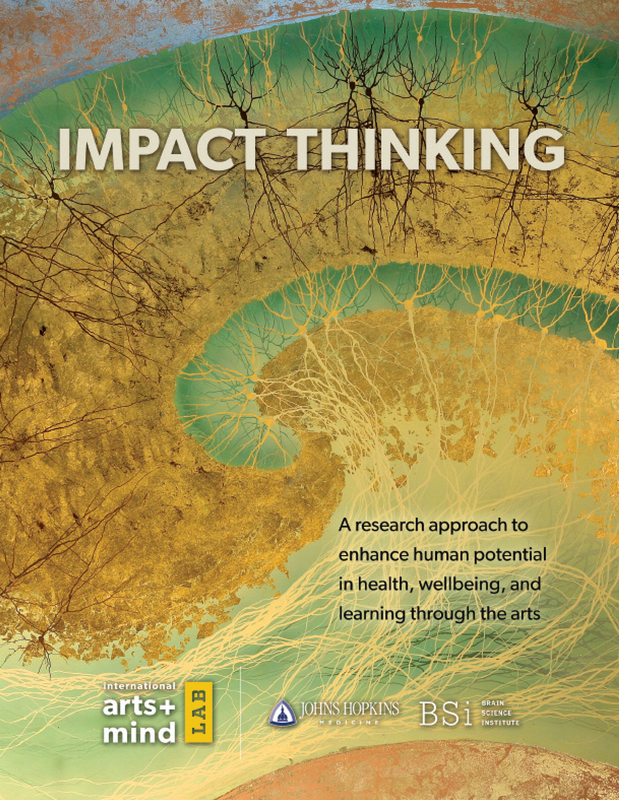 Impact Thinking is a research approach to enhance human potential in health, wellbeing and learning through the arts. How does the brain perceive aesthetic experiences and architectural spaces? How does our knowledge of basic brain mechanisms inform our understanding of these experiences and these spaces? These questions are at the heart of neuroaesthetics, an emerging discipline focused on exploring the neural processes underlying our appreciation and production of objects, art, architecture and experiences. Neuroaesthetics research has shown enormous potential to impact social, health and learning outcomes, but the field lacks a common framework and translational approach for conducting this research. 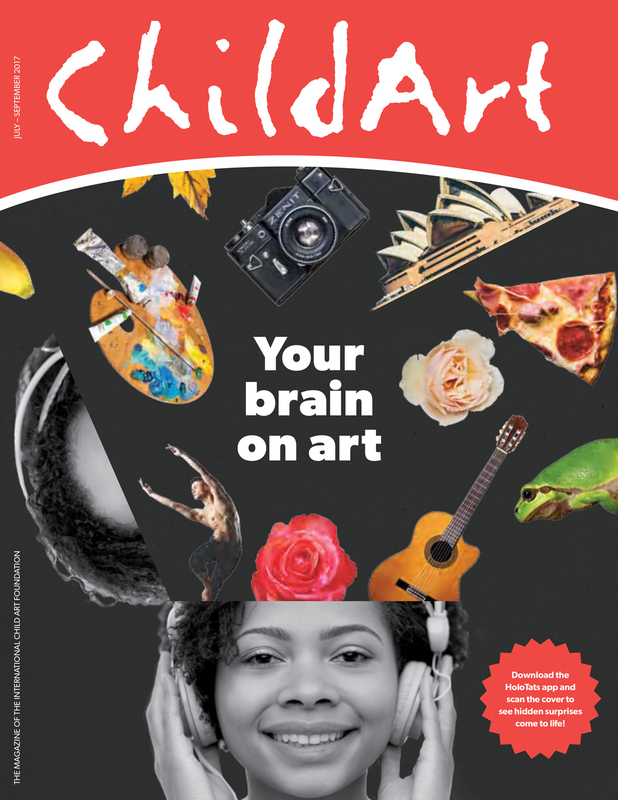 The International Arts + Mind Lab (IAM Lab) was formed in 2016 to address this challenge and advance the use of the arts as an effective solution for solving intractable societal issues. 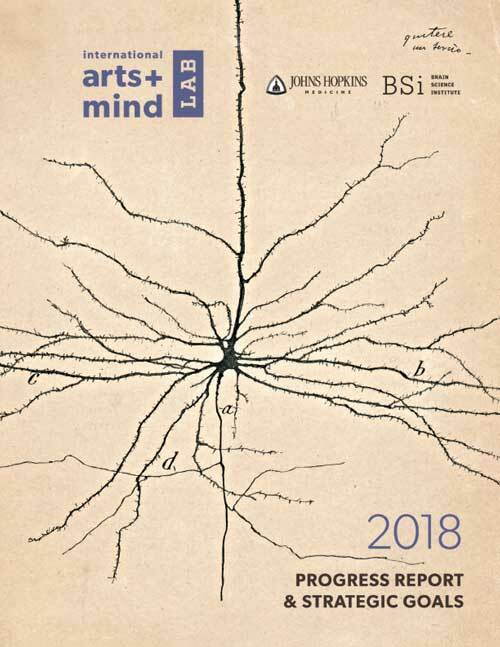 In this paper, IAM Lab, part of the Brain Science Institute at Johns Hopkins University School of Medicine, proposes Impact Thinking, a consensus framework for documenting, disseminating, and scaling evidence-based arts + mind approaches to health, wellbeing, and learning. Developed with the input of more than 30 brain scientists, artists, architects, and designers, Impact Thinking is an important first step to building a unified field focused on impact.